Earn $8.89 in VIP credit (889 points)What's This? 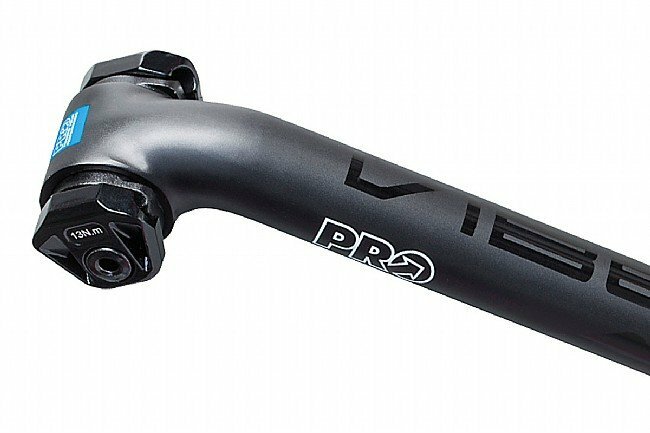 The PRO VIBE Alloy Seatpost showcases PRO's innovation and reliability. 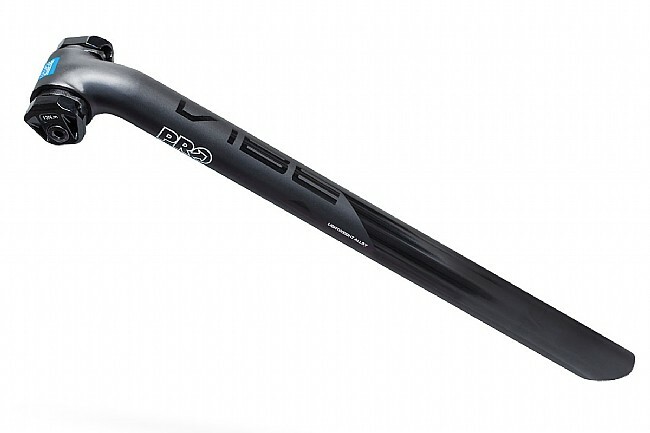 Constructed with 2014 aluminum alloy via a 3D forging process, the VIBE seatpost is laterally stiff with a degree of vertical compliance that makes this more comfortable than most aluminum seatposts. Providing clean aesthetics and durable performance, this alloy seatpost also features an intuitive, easy to use single bolt seatpost head. Designed for safely and effectively securing 7mm round saddle rails, this seatpost allows for rotation after the saddle has been initially snugged down, dialing in the precise fit that demanding rider's need.